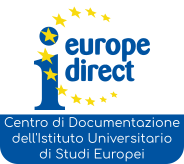 On 2 October 2013, the University of Turin , the Compagnia di San Paolo, the University Institute of European Studies (Istituto Universitario di Studi Europei – IUSE), the Foundation and Centre for Studies on Federalism (Centro Studi sul Federalismo – CSF) signed an agreement to inaugurate the opening of the Gianni Merlini European Library. The new European Library Gianni Merlini located in the heart of the University Campus Luigi Einaudi, in the academic library building “Norberto Bobbio”, has been created on the basis of the integration of library collections of the University Institute of European Studies and the Centre for Studies on Federalism , both specialized in European studies and studies on federalism that characterize their libraries . The Library has as its goal the optimization of the use for the benefit of the scientific community and the public, with the goal of becoming a national reference on European issues. 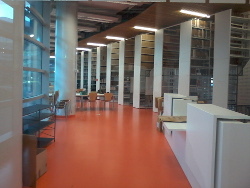 The collections of the two libraries include a section dedicated to the monographs of the IUSE library, specialized in European legal, economic and political studies in addition to the official publications of the EDC ( European Documentation Centre ) and the collection of books from the Centre for Studies on Federalism, specialized in the study of legal, economic and political science issues related to federalism. The book heritage of the Centre for Studies on Federalism also includes the Einstein Centre of International Studies (Centro Einstein di Studi Internazionali – CESI), the Merlini, the Serafini, the Tommaso Padoa-Schioppa and the Pistone collections. 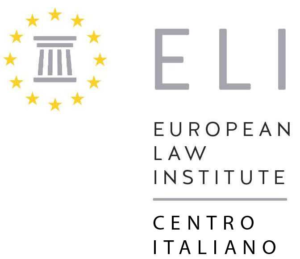 The periodicals collections include journals of European Union law and international law as well as the official periodicals of the European Union from IUSE, and current and historical journals from the Centre for Studies on Federalism.